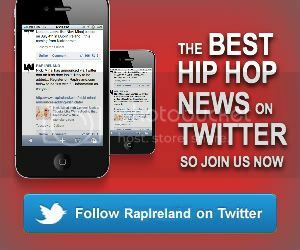 RapIreland.com – The Home of Hip-Hop and RnB in Ireland INTERVIEWS New Mobb Deep Single Coming Soon? 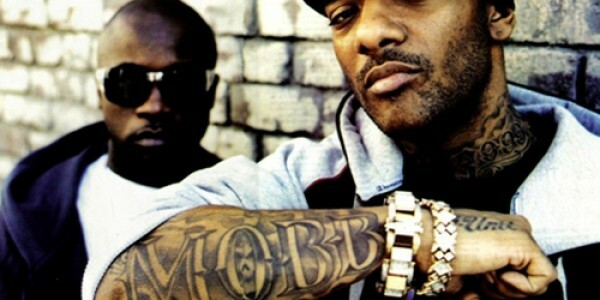 The Infamous Mobb Deep are hard working on their next album and with Prodigy promising that the project will be released before the end of 2011, it could be a long-awaited classic. There has not much details released about the upcoming album but the Queens-based lyricist promises fans that the new single from the album is coming soon and hopes to have the album on the ‘streets’ by the New Year. Backstage at the House Of Blues over in Las Vegas, Prodigy spoke to Bootleg Kev about what it feels like to still be performing with The Infamous after all these years and speaks about the new LP. Check the short interview below.